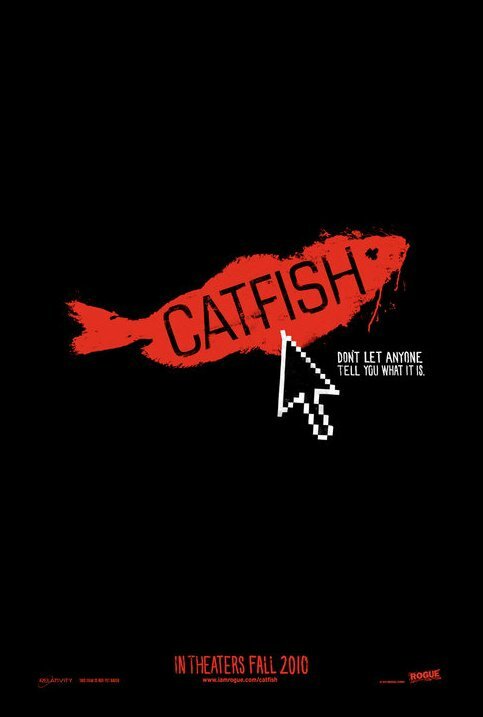 I keep hearing about this movie, Catfish, which debuted at Sundance this past January. It’s opening in select theaters on September 17 and then expanding from there. If it lives up to the hype. The trailer certainly leaves you wanting more – I cannot wait to go see it. And that is the job of a trailer. The perspective is new and the topic as timely as anything possibly could be (it revolves around a couple who meet on Facebook). For some reason, however, I cannot help but wonder if the marketing team might just be doing a bang-up job. Needless to say, we’ll know soon enough. Don’t worry. I will tell you if it’s worth your time or not. I saw this the other day and absolutely loved it!!! The fact that the whole thing could be fake doesn’t really change the fact that it’s a gripping story with a strong and yet subtle message. Check out my review on my blog when you have a sec.